The Benefits of Offering Incentive Travel Programs | HPM Associates, Inc. If you’ve thought about rewarding excellence in your company with incentive travel programs, perhaps you already understand how they can improve your business results. Incentive travel programs can benefit customers and employees, including this type of reward is something that all companies should consider. If you have customers that have remained faithful to your business for decades, consider offering them an incentive travel program as a ‘thank you’ that they will always remember. If you have employees that have achieved sales goals or have managed customer concerns flawlessly, a travel incentive can help give them the recognition that many people desire and deserve. If you stress that incentive travel programs are available to top performers, your business could benefit from increased sales. Plus, the opportunity will likely inspire employees to be innovative, creative, and dedicated. People often work best when there is something to work for, and although salary is important, the trip of a lifetime (that they could not experience on their own) is especially motivating. If you’re planning to launch an incentive travel program for summer of 2018 or beyond, now is the time to start planning. 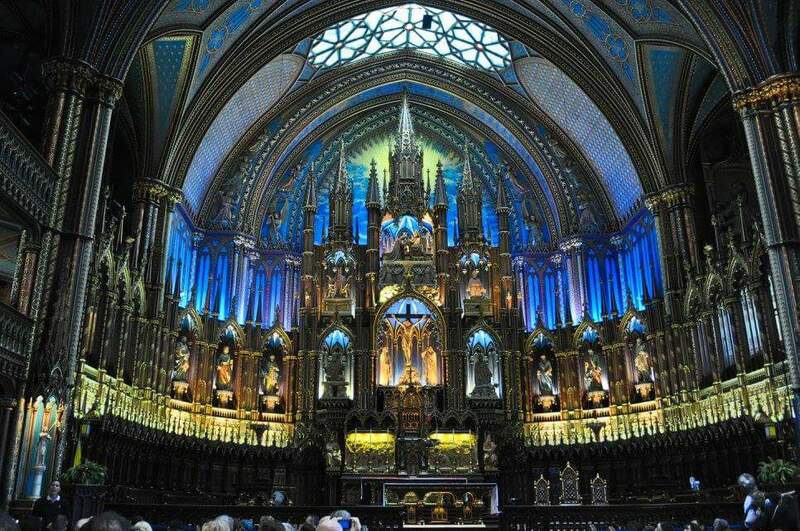 One international travel destination that has become increasingly popular is Québec City in Canada. According to Travel + Leisure Worlds’ Best Awards 2017, Québec City has been labeled as the best destination in Canada for two years in a row and voted number six in North America. Québec City was also included in the Top 10 Gastronomic Cities in the world, as mentioned in the Meetings and Conventions Magazine August 2017 issue. Both employee incentives and customer appreciation trips are well-suited for Québec City. Québec City’s striking beauty and history offer an authentic taste of Europe right here in North America. Designated as a World Heritage Treasure by UNESCO, Old Québec is the only walled city north of Mexico. 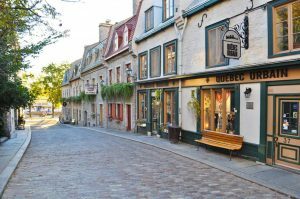 As the cradle of French civilization in North America, it’s a living history lesson with a remarkable mix of architecture, heritage, art, culture and gastronomy. As you stroll the streets of Old Québec, you’ll feel as though you are on a journey back through time. Québec City is conveniently located to a variety of major United States cities, including New York City, Philadelphia, Boston, and more. With over 350 direct flights weekly, Québec City is packed with hotels, major attractions, restaurants, adventure excursions, and so much more. If you’re looking to hold a convention, Québec City boasts over 3,000 hotel rooms, and the Convention Centre offers 294,290 sq. ft. of exhibition, convention and meeting space. Launch your incentive at least one year ahead of time in order to build excitement and enthusiasm among employees and to maximize the achievement of your goals. If you’re offering the travel incentive to customers, encourage them to increase product purchase, for instance, to increase their chances of being chosen. Many top performing companies including field organizations, manufacturing companies, automotive companies, financial and insurance companies are offering incentive travel to employees and customers. Hoping to create your incentive travel program today? Contact HPM Associates to get started. We have been planning and producing incentive travel programs for 37 years.